Looking for a Christmas gift to a loved one or even yourself? 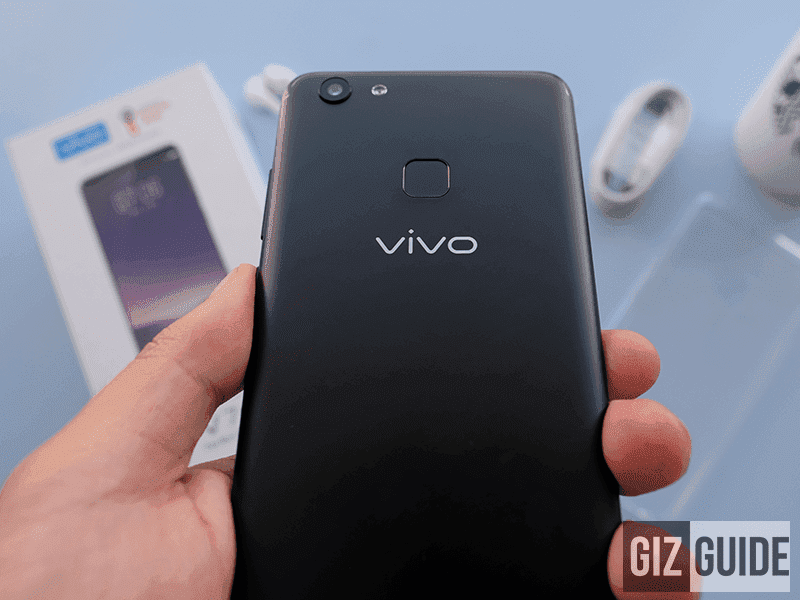 Vivo wants to pitch why the V7+ should be one of your choices when it comes to smartphones. Here are 4 reasons why the V7+ is the good Christmas gift! 1. 24MP Selfie Camera - Boasting to take the perfect selfie, the Vivo V7+ has a 24MP front facing camera. The selfies it takes our clear, crisp and natural looking. The portrait mode is also pretty good with natural looking bokeh effect. The 16MP rear camera is no slouch either. It can take detailed quality photos especially using the Pro Mode wherein even night shots looks great. 2. 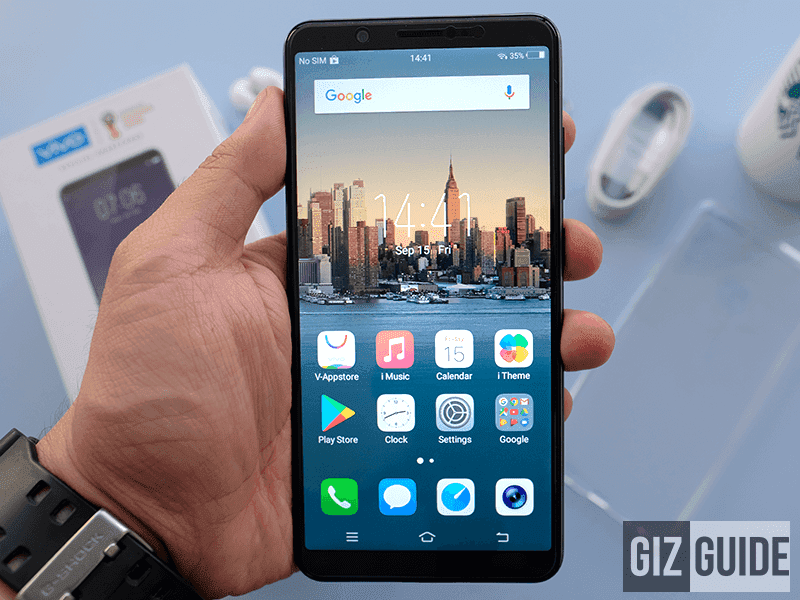 Gorgeous All-Screen Display - The Vivo V7+ has a gorgeous 5.99 inch all-screen display that really screams 2017 -. It has an 84.4% screen to body ratio that gives the user a really immersive experience from navigation, media consumption and gaming. 3. Great Performance - The combination of a 1.8 GHz 64-bit Qualcomm Snapdragon 450 octa-core processor, Adreno 506 GPU and 4 GB of RAM gives the Vivo V7+ packs both great multitasking capabilities and great gaming performance. There is even a dedicated Game Mode feature that allows for an uninterrupted gaming experience. 4. 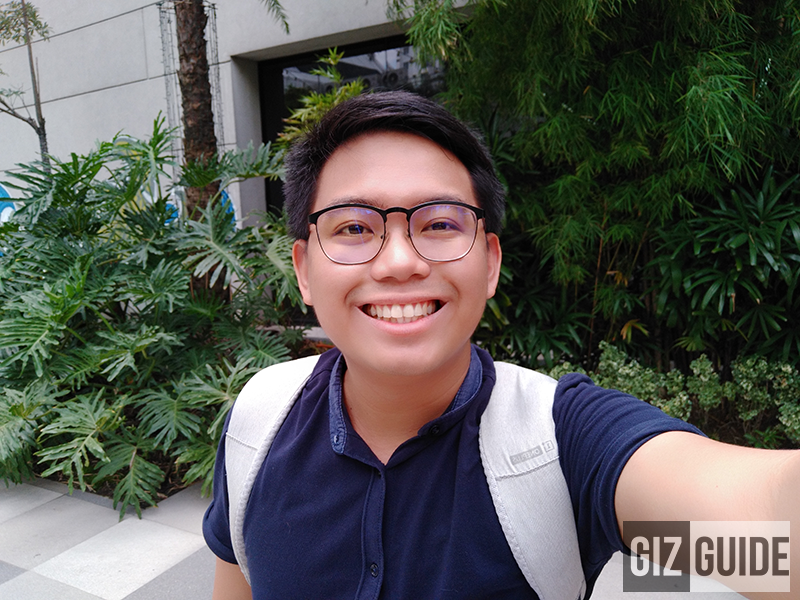 Fast Face Recognition - The Vivo V7+ is now sporting Face ID as a security feature. It is touted to have a 0.1 second wake up time using Face ID. It is also very secure as it utilizes 106 facial recognition points to avoid any unintentional Face unlock. So what do you guys think? 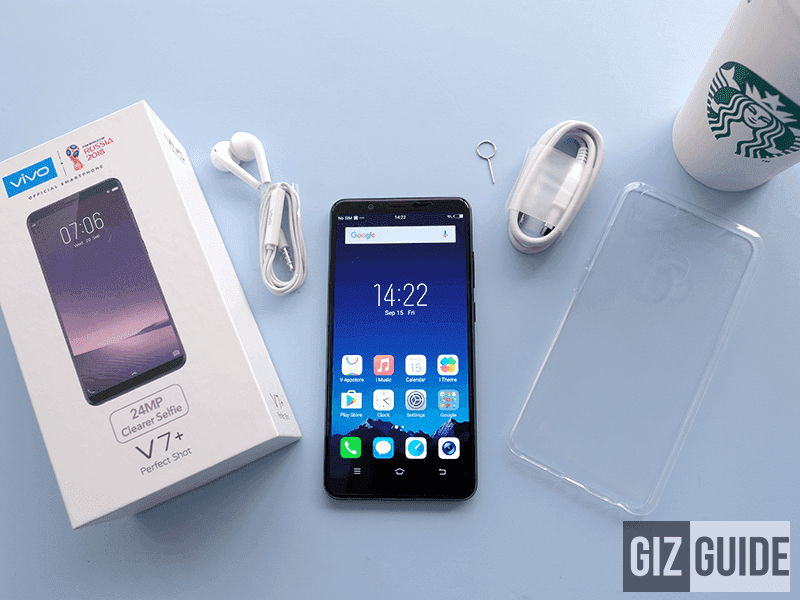 Is the Vivo V7+ on your wishlist?